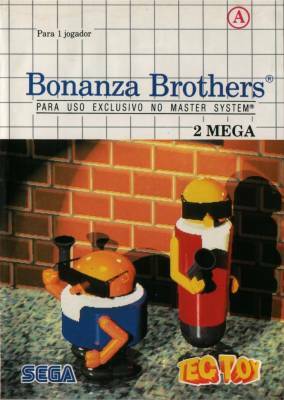 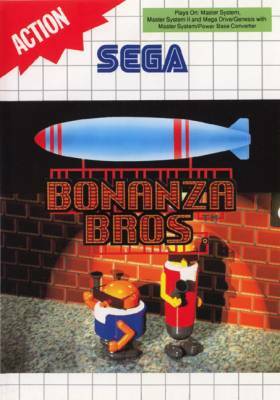 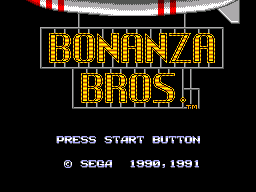 Bonanza Bros. / Bonanza Brothers / Bonanza (보난자) - Games - SMS Power! 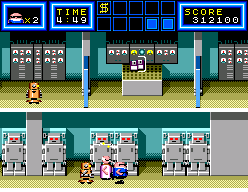 Robo and Mobo, the infamous bungling burglars, are up to their necks in trouble. 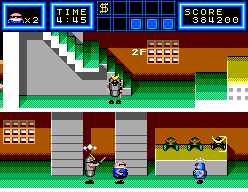 The Chief of Police has recruited them to clean up his town. 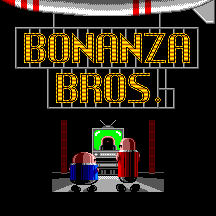 If they fail, they land in jail!